Mike Richmond, known by most as Big Mike was draft pick of the Dallas Mavericks in 1987. Big Mike went on to play professional overseas in Europe for over 13 years winning multiple championships in Portugal. 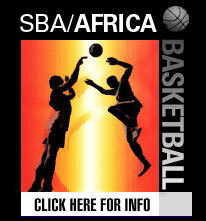 After his playing career Big Mike has went on to coach professionally in the USBL, EBA, ABA, and was appointed by the SBA and President of Gambia the Head Coach of the Gambian National Team. In addition, Big Mike administers and organizes a number of Big Mike fundamental basketball and life skills camps and is a board member of the I Am Focused Organization. Big Mike brings his excitement and enthusiasm for the game along with his playing/coaching experience to assist in the management of the SBA in the Northeast region supporting the SBA corporate office. 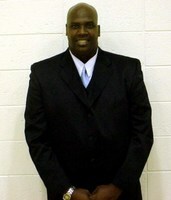 Big Mike will also assist in overseas player placement and setting up exposure camps and international tours.